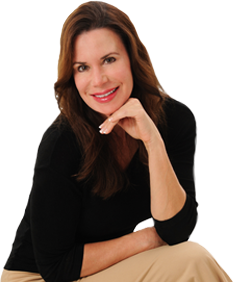 Blog » Anti-Aging » Dr. Lori on CW33 in Dallas Talking About FATflammation! Dr. Lori Shemek was recently featured as a nutrition expert on CW33 in Dallas, Texas. She helped local resident, 25-year-old Sarah Crilley in discarding the unhealthy foods in her pantry and refrigerator.